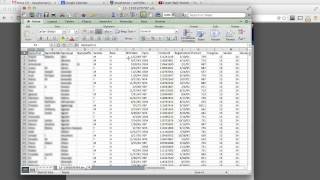 Learn the basics of how to pull voter lists and target specific blocs of voters in your campaign dataset. 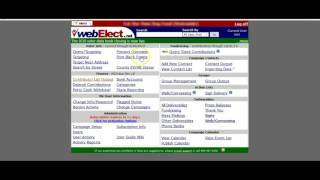 Learn how to use non-standard election dates in the targeting tool. This is especially effective when filtering for municipal and special election voters. 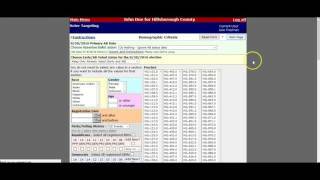 The video first demonstrates how to test and make sure the county SOE reports the elections since the SOEs are not required to report non-standard election data in the state data webElect uses. Learn how to combine queries for complex targeting efforts by running the Query/Targeting tool multiple times. 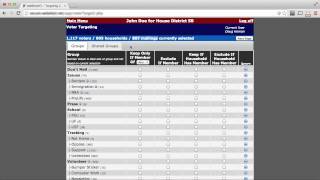 Learn how to analyze precincts based on voter targeting criteria of your choosing. 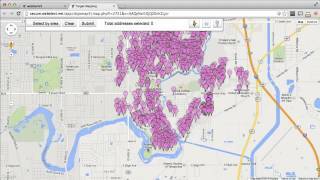 Learn how to use webElect to target and recruit precinct captains and volunteers. 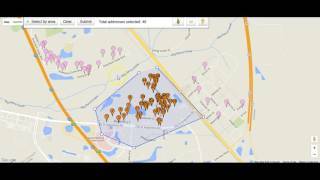 Learn how to identify gated communities in order to output a Call List for those households/voters. 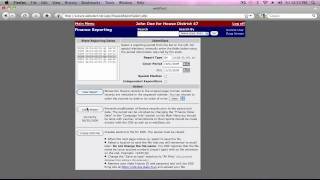 Learn how to create walk packets after pulling a list of voters using the Targeting tool. 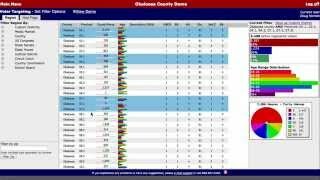 The video explains how to export a voter list into a walk list, and then how to break that walk list down into smaller packets and assign these to different users. Learn how to use the webElect App on your mobile device. 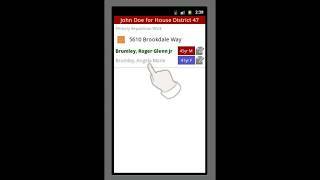 The app is used mainly for walk canvassing and does not replace the computer-based webElect platform. 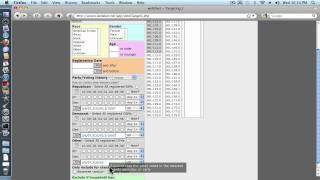 Learn how to enter your printed Walk Packet data into webElect. Learn how to map a Walk Target by a single precinct or group of precincts, instead of viewing the entire Target all at once. 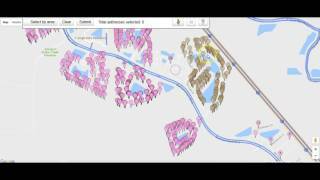 Learn how to use the webElect Google Maps Integration to identify gated communities within a walk list/packet so campaign staff or volunteers can plan accordingly. 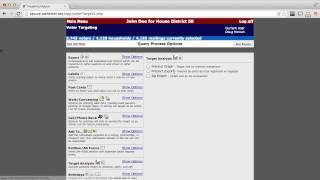 Learn how to remove voters who have already cast a ballot in the upcoming election from your Walk Targets. Learn how to print prefilled petition forms for targets, groups, walk lists, and individuals. Learn how to keep track of your campaign's finances in webElect by entering contributions and expenses. 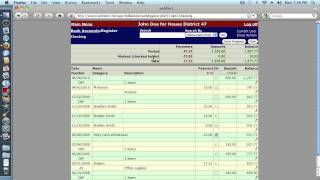 Learn how to enter reimbursement transactions. Learn how to reconcile your bank accounts. 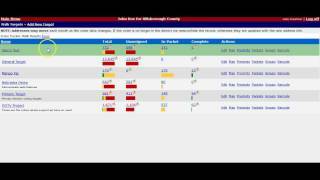 Learn how to use webElect to automatically prepare your periodic campaign finance report and then file this report with the state. 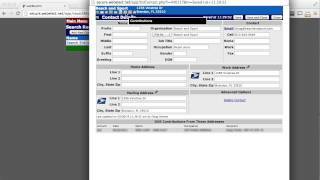 Learn how to use the Donor Query tool to enhance your campaign's fundraising effort. This searchable database contains information on donors to statewide campaigns and can be filtered with a variety of criteria. 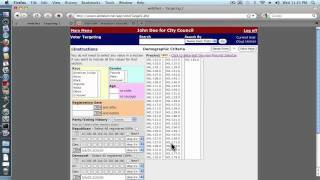 Learn how to import voters from a pulled list or outside spreadsheet, database, and voter-file into a webElect Group using voter ID numbers.